1. When is it bonsoir time? 2. 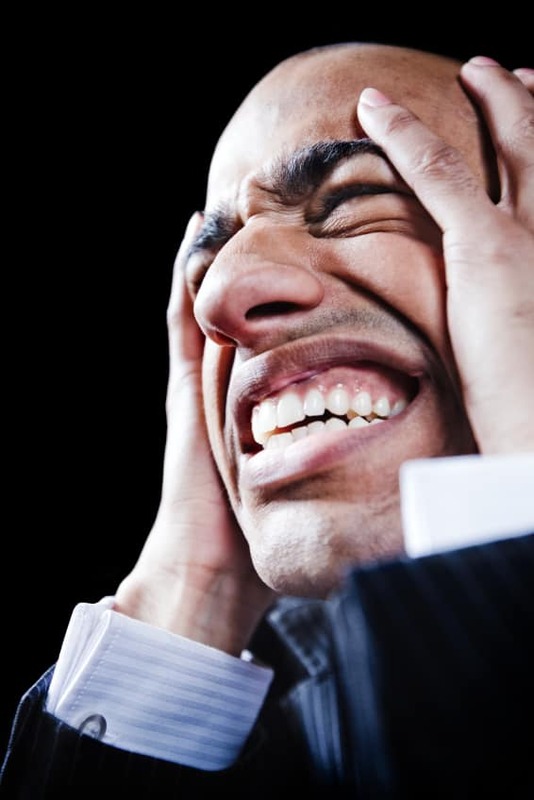 Why do stores close at 7 p.m.? Even on the weekends. Not sure about you, but I like convenience (only second to being comfortable). So my American self has learned to show up earlier to stores and plan a little better since 11 p.m. grocery store runs don’t exist in France. Nobody’s ever heard of Wawa or 7-11 around here apparently. But let’s be reasonable. I’m a reasonable person. 11 p.m. is late but come on, how about 9 p.m. That’s a reasonable time to close up shop. It allows for those who work to pop in on their way home and for those who eat dinner on the early side to hit up a store or two after dinner. But 7 p.m.? Just nope. And don’t get me started about Sundays. Or lunchtime. Yes, of course there are exceptions – let me be clear about that — and not every store in every town closes at 7 p.m. But take for example our stroll through Angers last night. It’s a decent-sized city but we were rushed out of Fnac (French Best Buy) at 6:55 p.m. and the doors were being shut at all the stores at 7 p.m. On a Saturday. I just don’t get it. 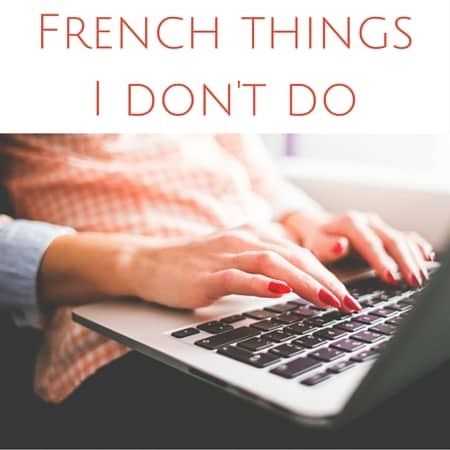 But that doesn’t matter in the least because I live in France so I now play by France’s rules. 3. Why do you get more than you need at the pharmacy and why can’t they use labels? 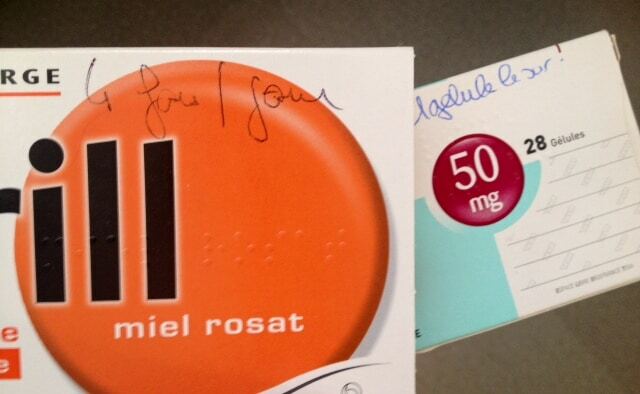 I think bad penmanship is a prerequisite to be a pharmacist in France or work at the French pharmacy. Seeing a half-legible scrawl crammed into the tiny white space on your medicine box might not be the safest way to instruct a customer on how to take their medication. But what the heck do I know. Anyway, open any French person’s medicine cabinet and you’ll see half empty boxes of all kinds of things. Not even joking. 4. Why does the salad come after the meal? 5. Why do you have to pay a tax for owning a TV? Yeah, I’m serious. If your home has a television set, you pay a tax. See how ridiculous this is? It’s like asking if your home has walls. TVs are ubiquitous these days so when the inspector comes around to verify if you have a TV or not (they have the right to verify if you do indeed have one or not if there’s any question), you should do what Tom did back in his old apartment (I’m serious). Keep the volets drawn (see how useful volets can be?) when it’s TV tax time so the inspector can’t see in from outside — and don’t answer the door if you don’t know who it is. He got away with not paying for a year! And it’s not chump change. How much is the tax, you ask? About 130 euros this year for metropolitan France! Jeezus. It’s called la redevance audiovisuelle and you pay the same fee regardless of how many TVs you own — just one tax per household per year. It apparently supports French public TV stations. What’s next, a toilet tax? Ssshh, don’t give ’em any ideas. 6. Why isn’t banking free? The French pay for their bank accounts and debit cards and it’s not cheap. For great service, you ask? No, of course not. The banks are always closed and aren’t super helpful anyway (Tom’s card expired in May and it took them a month to send him a new one. Twice actually because they didn’t know what the new PIN was. Yea, I’m still miffed. A debit card is a necessity for daily life in France. Anyway….) A normal debit card will run you a one-time fee of about 20 to 30 euros in France to get and then a basic checking account will be minimum 5 euros/month. Ours is “fancy” I guess and it’s 11. WTF? I love my TD Bank at home. Free checking. Free card. 7. Why are there no screens on windows? My bug bites pretty much explain why I think this is nuts. Screens might not be super pretty but they do serve a purpose. 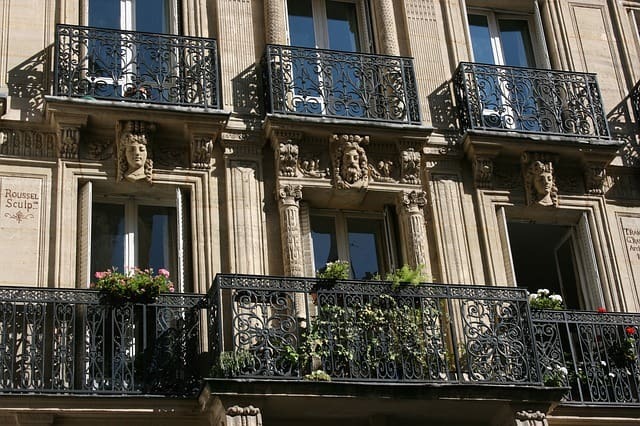 It’s only logical to put screens on windows — but French homes do not have screens. At all. One might deduce that the French aren’t logical… but I digress. Between bugs in the house and bugs biting your skin, screens really are the easiest solution but the French don’t seem to agree. So yup, I’m the house with duct taped screens on the windows. Do you understand the French? What would you add? And hey Frenchies, what don’t you understand about Americans? Great post, I remember asking myself so many of the same questions in the early days! 🙂 I haven’t found answers to all of them, but here’s a few that might help you out. Most stores close early so that empoylees can get home in time to have dinner with their family. The French tend to value family time over profit, so staying open longer just to make a bit more extra money is not something they value as a whole. I agree with you about having the salad before the meal in order to help fill you up, but here (and Italy), it comes after because the vinegar in the dressing can affect how the palate perceives wine (and because it is thought that the fiber in the lettuce aids in digestion). The TV Tax also seemed dumb to me at first, until I realized that it was for funding the public TV channels (France 2, France 3, France 5, Arte, etc), and helping keep them commercial free – or at least up until recently, now they they have started having commercial breaks, but not nearly at the frequency as in the US. It also serves to pay for the public radio stations, which is why you never see fund-raising telethons or radiothons. And having lived on a farm in Bretagne for 5 years and had the “Why no window screens? ?” convo many-a-time due to all the nasty flies everywhere, the main explanation that I have come up with is that it would prevent people from being able to open and close their manual window shutters. I also think it comes down to the misconception that screens = blocking. The people that I have talked to seem to think they would feel closed in, or that they would block the light/air flow. But it’s mostly because they just haven’t seen American-style screens, and thus don’t realize that you barely even notice they are there. la lumiere les attirent est grrrrrrrrrrr…..
site sympa et bien fait…. ha ha ha!! I just discovered èour blog, and I love it, specially now that I’m in California! 1/ I have the same issue in California, and I’m getting used to avoid the issue with “have a good one”. I got surprised in French rural areas to hear “Bonsoir” as good bye at 9am! but yeah, it’s soo convenient. I’ve already made 2 late trips to stores after 9pm in 3 months. 3/ not entirely true. with syrup for kids, you may not have enough (there is always loss on the serynge). And considering the price of medicine… isn’t the yellow box with label over-expensive? 6/ banking isn’t free, but seriously: no credit score, no credit cards, only “will be debitted later”. Allowance to have your bank account momentarily under zero. Isn’t that great? oh, and did I mention that savings gives you a rate of a few percent, instead of .01% in the US? 7/ no screens, but volets are waaay much better that blinds. and windows easier to open in France. How’s California life treating you lately? Nice and funny post, again. Thank you. For Bonsoir time, it is fully a question of personnal feeling. So it MUST have discrepancies between people, and even for yourself from one day to another, depending on period in year, wheather, and mood. so take it as an indicator when you say “bonjour” to someone and he/she responds “bonsoir”: it just means you are still young and fresh and he/she old and warry. Than if you are the one with a bonsoir when the other with a bonjour, it is only because this foolish foe is way out of reality. For the “redevance télé” I never got that. They say that because of that we have less commercials but we used to have more commercial and the tax to pay. Now we have less in the evening but I think it’s still too much! But I know it’s much better than in USA. For the salad after the meal my belgian fiancé would agree with you. I like to have salas after dinner with some cheese. Salad, cheese and wine is soooo good! I’m glad I’m not the only one with the whole “bonsoir” question. And screens! Oof the ‘bonsoir’ vs ‘bonjour’ gets me every time! Also, I know ‘salad’ is the word for lettuce, but why can’t side salads contain, you know, more than one vegetable?? Oh, hello lettuce with oil. Again. Oh man, if I had a dollar for every time I’ve thought to myself “it just doesn’t make any sense” about this country, I’d be rich lol. The stores closing early is the one I despise the most. When I first moved here I didn’t understand why people would talk about the “Sunday blues” because I’ve always loved Sundays (at least Stateside) but now that I’ve been here a while, I totally get it. Makes it feel like it’s not a full weekend to me! Hahaha, I think I’d be rich too. I find myself saying “that just makes no sense” a lot. Still! Agree w/you about stores closing early. Luckily the movie theater in my town is open on Sunday and I’ve found a few other places as well like grocery stores (til 13H). But it’s still weird! Instead of screens, you could buy a “tapette à mouche” which is a mini squared racquet designed to squash bugs. It’s the national sport at my place, the kids are crazy about it. If you’re not agile enough to squash flying insects, you can try the electric tapette, it’s basically the same thing except that it doesn’t kill bugs by flatting them but by electrocution so you just have to get close enough for the insect to draw the electric arc and self-combust. The latter is not really recommended with very young kids though. About the staff enjoying family time: There are always going to be people who want money and will work late/early/on weekends. They make family time around their work schedules. I know people who love picking up extra hours to save for a trip or pay bills or whatever. So although it’s part of French culture, to have family time, I think that if stores had longer hours, there would be no shortage of people volunteering to work. But that’s just my opinion. Well, there are people who are in dire need for money in India and will sell you a kidney for 2000$ but that doesn’t mean it’s desirable, and that society should accept it. How do you make family time -or even personal- time if one parent works everyday from 7 am to 3 pm and the other one from 2 pm to 12 pm? How about we actually make shopping time around shop employees’ family time? And I find it pretty depressing that for another commenter, a full week-end = 2 days of buying stuff. Don’t get me wrong, I bought jam and eggs yesterday, but it wouldn’t have been the end of the world to wait an additional 24 hr and I’d prefer not to have the option to go shopping on sundays. As regards the pharmacy, I’ve found that antibiotics boxes contain the number of pills you’ll need so I am quite surprised by your post? Other treatments, like the pastilles Drill on your picture, you take ‘as needed’ and can reuse if you get sore throat later on, so it’s not wasted (and it’s not covered by social security, so if you don’t reuse it, you waste your money, not the taxpayers’). Same for doliprane. TV tax, well, compare TF1 and Arte or France 3 and then decide for yourself if it’s really Worth it! Just to respond to a few points. You say you’d prefer to not have the option to go shopping on Sundays. That doesn’t make sense to me. If the option is there but you stay home and never shop on Sundays, it doesn’t affect you. If you can wait 24 hours to buy your goods, cool. Then you wait. But for people who can’t go the next day or only have time on Sunday, the option is there and sometimes it’s absolutely necessary to shop on Sunday if you work the other 6 days of the week. There are tons of options in life that we personally don’t use but that are wholly necessary for others. Put another way, let’s pick another “option” in life. Like using an ATM. Just an example, but if you never withdraw cash from an ATM after hours (you go into the bank or you write checks or whatever during the day), the option is there for people to go withdraw cash when the bank is closed. Even though you personally never use the ATM, it’s important for that option to still be there for those who need it. If you never use it, no problem. No harm, no foul. About meds: I think for some ailments, 10 days of treatment may correspond to the exact number of pills in the box but other times when you only need say 21 pills for the course of your treatment and the box has 30, those 9 aren’t used. Again, depends on the medicine and treatment. Was just pointing out a difference I noticed because prescription medicine is more regulated in the USA and you only get the # of pills you need. What a great post. The bonjour/bonsoir thing is a huge mystery, I am sure even they have no answer for that one! The Carrefour at Soyaux has hours 09h00 to 21h00 but they are one of a few I agree and Saturday they close at 20h30. Thankfully a lot of places do now stay open over lunch time which they never used to! Yes I also always have a surplus of tablets, what a waste. 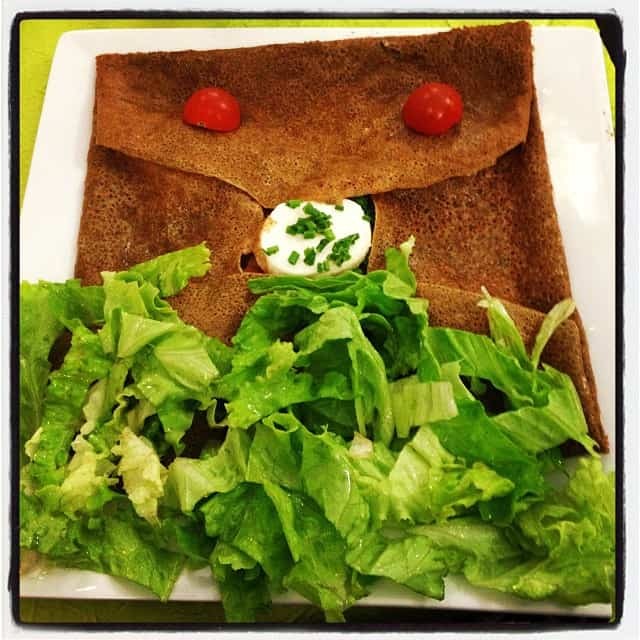 My husband likes salad but hates lettuce, so French type salad he does not eat anyway! We have always paid a licence for a TV in both the UK and S. Africa so no change for us. Banking is a rip off but that has all so changed, they used to charge you eachtime for looking on the internet at your statement, at least that has changed. In S.A. they actually give you a credit, small as it is,i for having a credit in your credit card account, even the UK does not do that. Screens would be a great idea, so many flies around here with the neighbour’s sheep. Thankfully I have been on metric for years so no changes for me there. Someone told me bonsoir at 11 am the other day. And then I messed up and said bonsoir to someone at 11 am. But they were both just slips of the tongue because it’s clearly bonjour time at 11. But yes, still a mystery. We pay a yearly TV fee in Norway, too. That way we have the state channels (which are the best ones) where there isn’t any commercials. I pay it gladly. A big adjustment for me was the closing of shops on Sundays as we used to do our grocery shop on a Sunday as well as the close from 12h00-14h00 every day for lunch. This still frustrates me, because if I want to go do something around 11h30, I know it is already too late and I do not want to be chased out so then have to wait until 14h00! Something I really miss is going out to a restaurant/take out for a good fry up breakfast! It does not exist here sadly! Hi Genevieve, could have sworn I replied to comments on this post. Apologies for the late reply. Like you, the closing of the shops at lunchtime and on Sundays was a big adjustment and is still a frustration from time to time. And now that you mention it, a hearty breakfast is something I miss. There are no brunch or big breakfast restaurants that’ll make eggs and pancakes and all the good stuff. Thanks again for commenting! Your article was funny. About 1#, here is a more difficult/funny one : in the South West (around Toulouse, Pau, Pyrénées, etc…), some people say “Adieux” (adios), instead of “aurevoir”… and some people even say “adieu” for “bonjour/bonsoir” ! AHHH I would get so confused!! But at least you have options. 😉 Glad you enjoyed the post! I expect the stores close at 7h because they want to have a life. I think it is easier to just say hi regardless of the time of day, shops here in Australia shut at 5 pm Monday to Friday except on Thursday night when we have late night shopping and they close at 9pm, except for supermarkets which usually close between 9 and midnight 7 days a week. On the weekend most stores close between 4 and 5 pm. Je découvre ton blog et ton point de vue est plutôt drôle et sympa. 5- Because the main channel television gets money from the state. this money came from a tax, simply. 2) La raison pour laquelle l’Etat français a fait en sorte d’interdire ou réglementer le travail dominical (= le dimanche) et fait en sorte que la plupart des magasins ferment vers 19h est la suivante : c’est pour favoriser la vie de famille, placer la famille au delà de considérations strictement économiques. Quand on sort du travail à 21h, il est compliqué d’avoir du temps avec ses enfants le soir, de les éduquer autrement qu’avec l’aide d’une nounou. Je ne dis pas que c’est la meilleure solution, c’est simplement comme ça. 1/ “Bonsoir” means something like “have a nice evening”, so it’s whenever you think evening has started or is about to start. We don’t always know when to say it either, as it depends a lot on each person’s perception. We just don’t care. 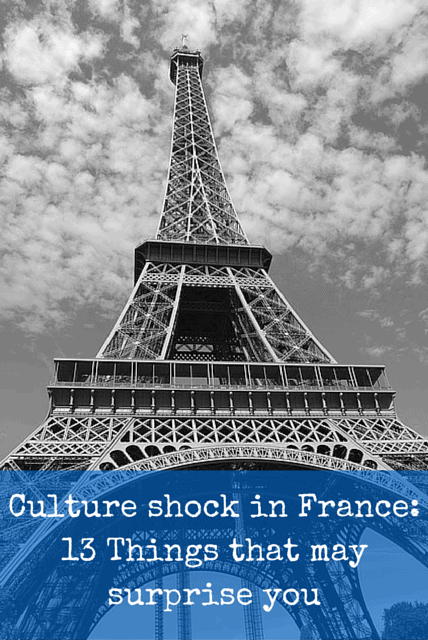 2/ France is an old Catholic country. Sunday is worship day even though most people don’t go to church anymore, and evenings and weekends are family time. For us, requiring a shop to be open at that time sounds quite selfish because it is requiring shop owners be deprived of that family time just because one didn’t organise and go shopping when it was time to do so. 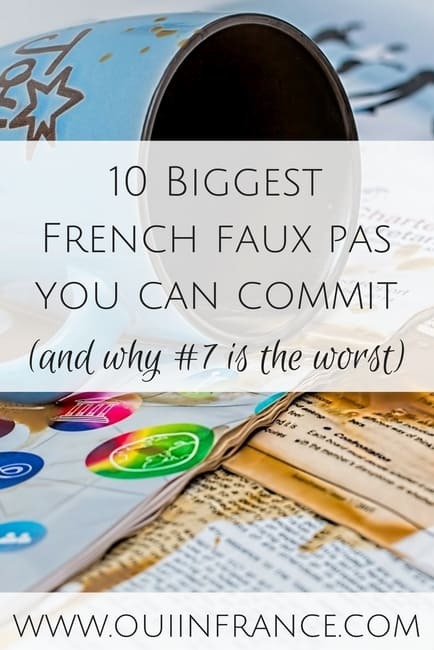 My reply to #2 might look quite round but I don’t mean to be offensive : that’s just how most French people react when other French people, following the American trend, want shops to open on evenings and weekends. 3/ We wonder about that too. I suppose the aim is to make us buy more medicines, and as the Notional Health Insurance pays for them, nobody will complain too loudly and pharmacy industries and pharmacists earn more money using that trick. 4/ Salad comes after the main course because we eat it with cheese, which comes after the main course. I suppose the aim is not to feel too full. In grand Norman meals that mainly consist in a succession of rich main courses, sorbet is served in a cup of liquor between series of courses as an apetizer as well, so that one can go on eating that incredible amount of food. 5/ We don’t really pay a tax to earn a TV. 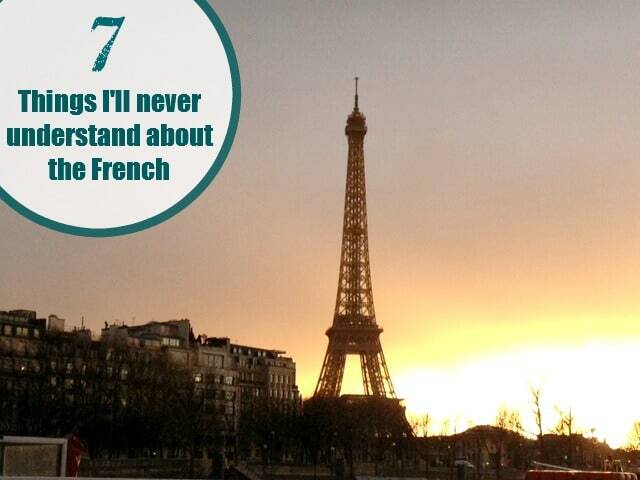 Everything is taxed in France : this one is just an excuse to get more money from people. 6/ Why do we pay banking fees ? I don’t know. I thought it was the norm everywhere until I read your post ! 7/ Why haven’t we got screens ? I suppose the area is not humid enough to justify it. In our mind, there aren’t many insects, except when you live near a river and it’s Spring. I don’t own a television, but the cost of cable is so reasonable here that it probably more than makes up for the tv tax, no? 100% with you on the screens, though. Those need to be a thing. Mosquitos LOVE me. Those Parakito bracelets they sell in the pharmacies work, at least, or I’d be covered in mosquito bites for half the year….